Meet our fantastic team. We’re very proud of our team and we’re sure you’ll be delighted with them if you choose us to carry out your move. As you would expect from a removal company that has been in the business for more than 40 years, we have some very experienced people in our ranks. Dennis has been working for the company for 20 years and holds a Certificate of Professional Competence issued by the Ministry of Transport. He is the companies’ operations and training manager and is also the company Director. This handsome chap is also responsible for web site content. 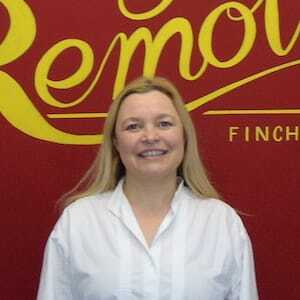 Karrie has worked within the removals industry for 12 years. As well as having great knowledge and experience of removals logistics, she is very well organised and reliable. Together with Lyndsey she ensures that our customers receive the very best attention and that all matters are dealt with swiftly and efficiently. Lyndsey has many years of experience working in admin and her bubbly personality and helpful nature make her a real asset to our team. Lyndsey is one of our customers first points of contact and she is very thorough and well organised which are essential qualities for her role. 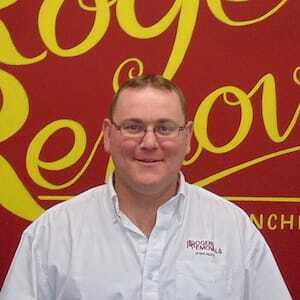 Dale has been with our company for over 14 years and he excels in every aspect of the job. He has responsibility for organising operations, managing our facility and staff training. He’s the first man in every day and the last to leave. If there’s a problem Dale can solve it one way or the other and nothing every slows him down. He holds an HGV licence as well as a reach truck licence. 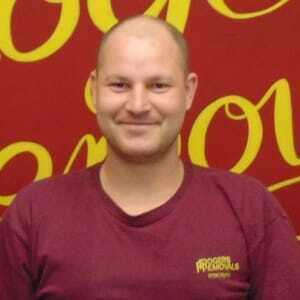 Paul has over 10 years experience in removals. He joined us as a driver and quickly progressed to being a surveyor. 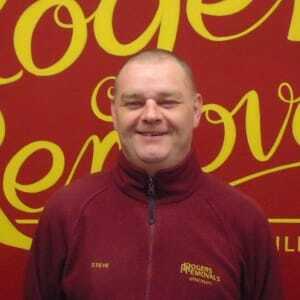 Paul’s knowledge of removals and his great customer facing skills make him ideal for his role as a removals surveyor. When he visits prospective clients to assess their needs he makes detailed notes in order to compile a quotation. These notes are eventually passed to the crews carrying out the move so they arrive at your door fully briefed on the task at hand. He performs a crucial role within our business. Alan has been working for the company for 20 years. Alan is one of our senior foremen. He carries responsibility for staff training and ensuring that every move passes smoothly. New recruits get the pleasure of working with Alan until he gives the nod that they are competent in the art of moving and packing. Kevin has been working for the company for 16 years. Kevin is one of our senior foremen. Kevin trains new recruits alongside Dennis and Alan to make sure they understand the “Rogers Way” of working. Rumour has it that he is son of former Chancellor of the Exchequer, Norman, although we have not been able to confirm this. 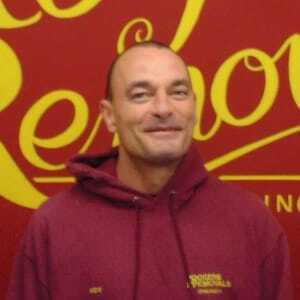 Alan has worked in the removals industry for over 20 years and has been with us for 10 years. Alan is an excellent packer for both domestic and international moves. 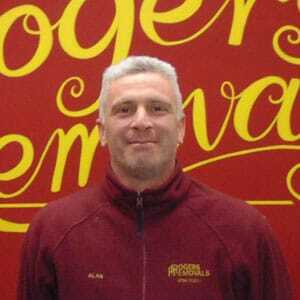 Alan W is also a trained reach truck driver and as such he handles much of our storage and warehousing work. Alan’s years of experience mean that he is always passing on knowledge and assisting with on the job training. 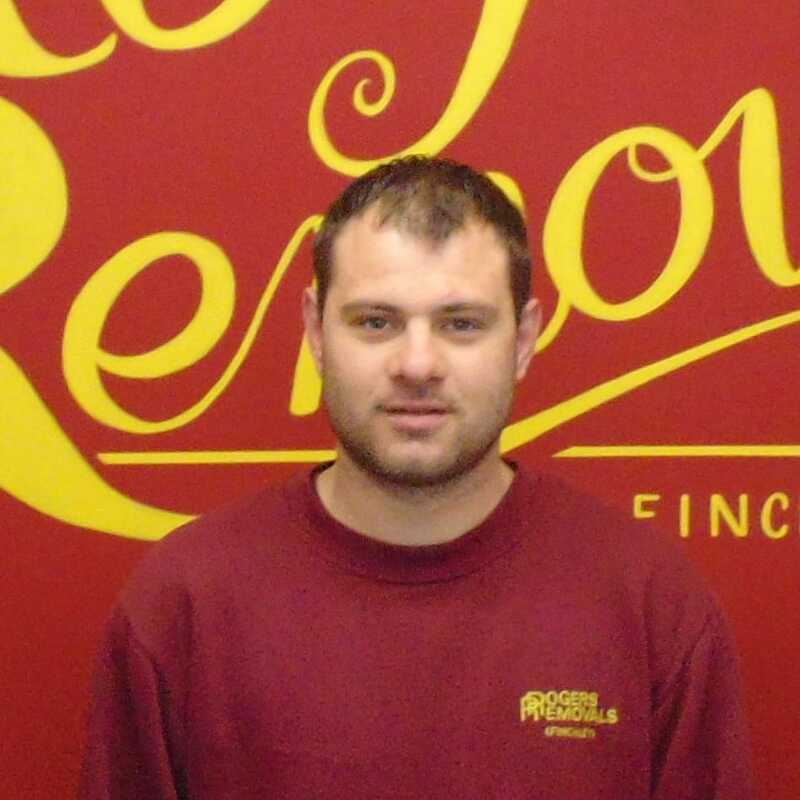 Mick has been a part of our team for 9 years and he has worked as a removal man for over 15 years. He is one of our 18 ton HGV drivers. Mick helps train new recruits and is a very careful mover and packer. Mark has been with us for 5 years. 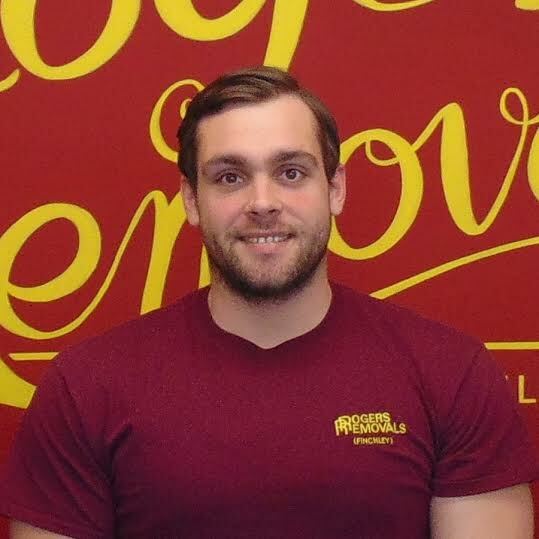 Prior to joining the RR team he spent 4 years working for San Francisco’s number 1 rated mover (based on customer reviews). Mark is a proud Irishman with a fantastic work ethic. 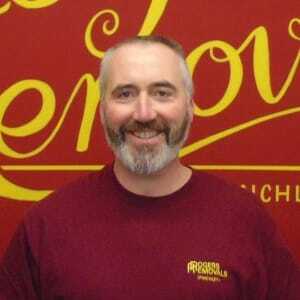 Our customers love Mark as he’s full of Irish charm and get’s on with everybody. It’s a real pleasure to have him on our team. Derek has been a removal man for 12 years. He is also a qualified HGV driver. He is well skilled in the art of removals and packing. He takes pride in his work and his truck which is always immaculate. He helps us train new recruits and he is a much valued and popular member of our team and a real favourite with customers. 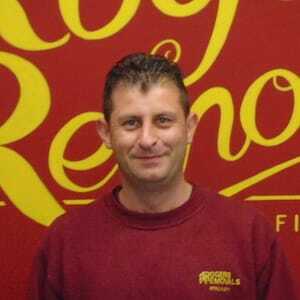 Eddie has worked in the removals industry for over 13 years. Eddie is a 7.5 ton driver and he’s very careful and conscientious. He is always willing to help and he is a highly competent removal man and packer. 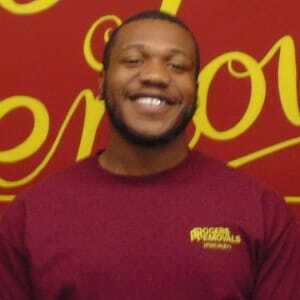 He has great customer service skills and makes sure that moves are completed smoothly and efficiently. He consistently achieves fantastic feedback from clients. 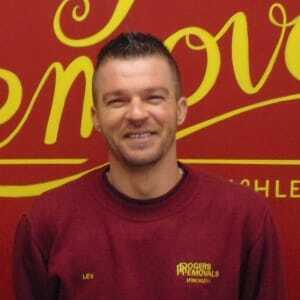 Levente has 15 years removals experience and has been a valued part of our team for 5 years. Levente drives our 3.5ton vans with great care. He is an awesomely strong machine which makes him a great man to help us get those piano’s up to the loft rooms in our customers houses. 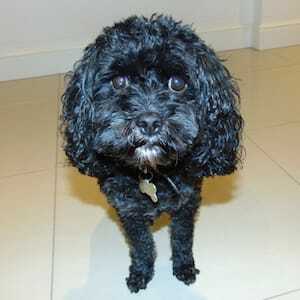 He also has a great eye for detail and excels at providing great customer service. 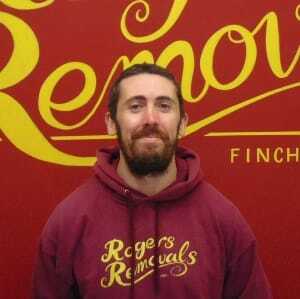 Gareth has been with us for 9 years and he is a superb removalman and a real gentleman to boot. Hard work certainly doesn’t phase him and he always gives 100% effort on every move. 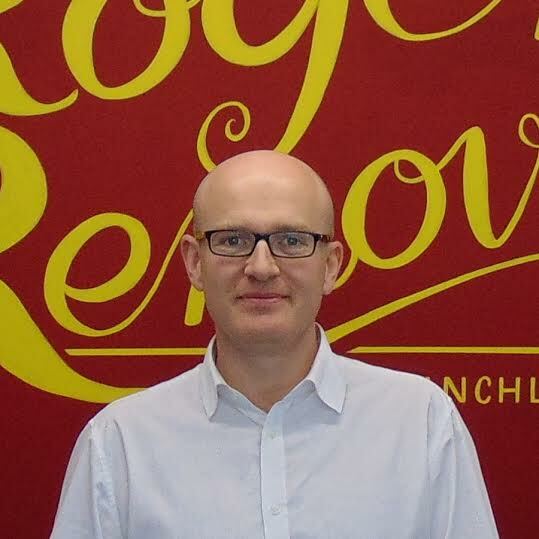 Gareth prides himself on making sure that our clients receive a very high standard of service and he is always willing and able to do whatever it takes to ensure that our clients expectations are met or better still, exceeded. Cornel has worked in the removals industry for 5 years and is one of our 18 ton drivers and a much valued and respected member of our team. He likes everything to be immaculate as you’ll notice if you ever see the inside of his lorry. He is an all rounder who is always willing to go the extra mile to impress our customers. 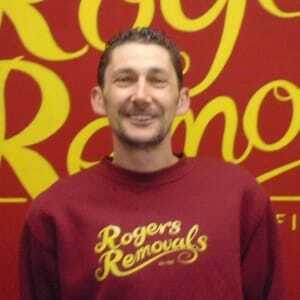 Clive has worked in the removals industry for over 14 years. 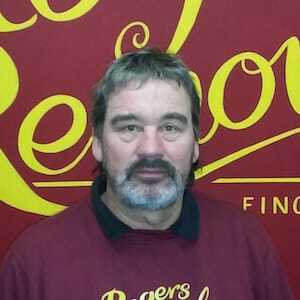 Clive is an experienced removal man with great customer service skills. He is a keen footballer and an Arsenal fan. Clive drives our 3.5 ton vehicles. 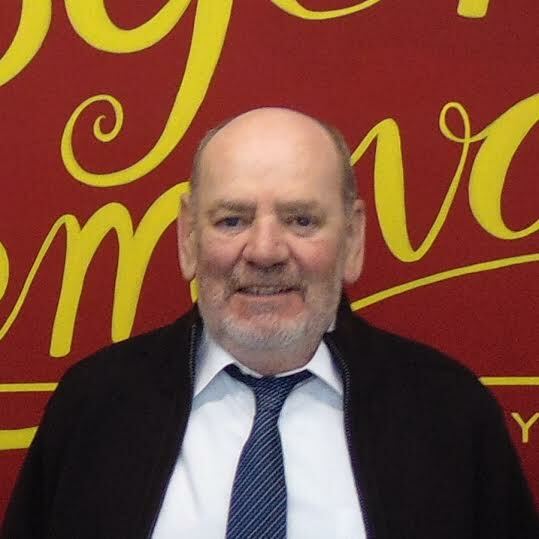 Gerry is an experienced Class 2 HGV driver who has been with us for just over 9 years. Gerry is a competent driver, removal man and packer. He is always willing to help and go that extra mile and is consistently singled out for praise by our clients. Gerry is a very valuable member of our team. Steve is a popular member of the team. Steve has been with us for 9 years but he has 17 years removals experience in total having previously worked for a commercial moving company. He is the brother in law of our senior foreman Alan Newmarch so there’s plenty of banter going on between them. Steve is also a qualified reach truck driver. 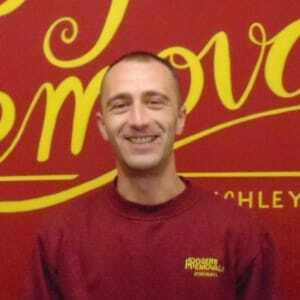 Ali has 8 years experience in removals and he is an expert packer as well as being a great removalman. 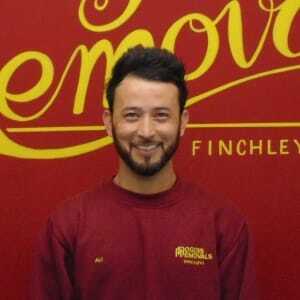 He’s a very kind and considerate chap with a great eye for detail.Ali is a true removals professional with great customer facing skills. He is sure to put even the most nervous of clients at ease. 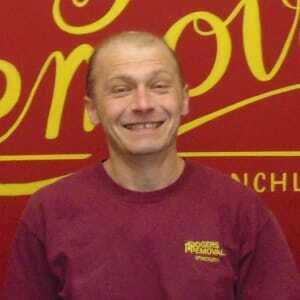 Lev is one of our HGV drivers and he has been with us for 5 years. He spent his first year with us working alongside our senior foremen every day in order to gain the knowledge and experience needed. 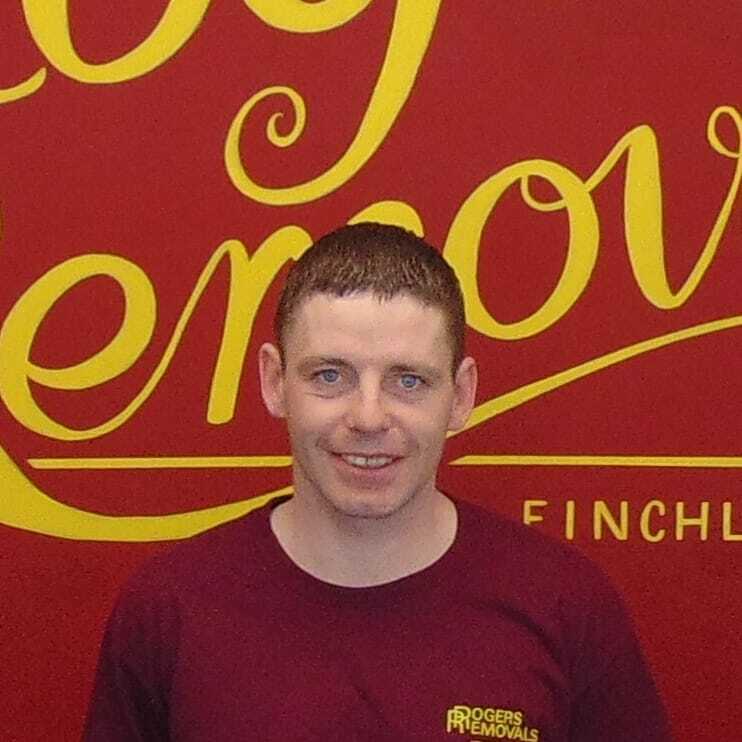 Lev is a careful and conscientious driver with a work rate that is second to none. 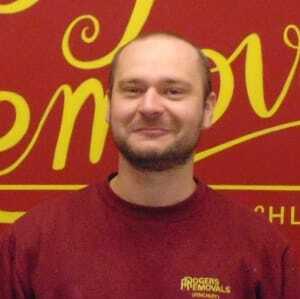 Sheldon has 3 years experience in removals. We are delighted to have Sheldon as part of our team as he’s a hard working and good natured fellow. He is extremely strong and nothing seems to phase him, for this reason we have put extra effort in to training him in the art of piano moving. In his first year with us he has moved all manner of upright and grand pianos, up and down stairs and through windows and over balconies using cranes. Although he is making piano moving his specialty he is also a very good all round removalman and packer. 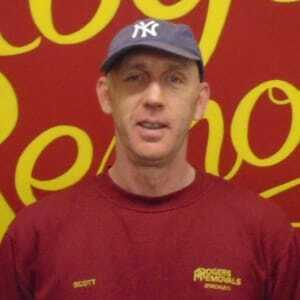 Scott has over 15 years experience in removals and he is one of our HGV drivers. 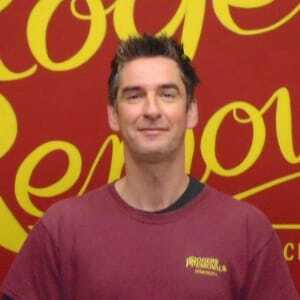 Scott has a wealth of knowledge in all aspects of removals which he passes on to our new recruits at every opportunity. He is a calm and collected chap who carries out all his responsibilities diligently and with good humor. 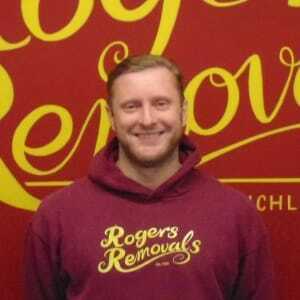 Mark has over 15 years removals experience the vast majority of which was gained work for us. He’s very hard working and has a great sense of humour which makes him a firm favourite with clients and his work mates alike. He’s not frightened of a challenge and he’ll do everything he can to ensure that his customers are happy. 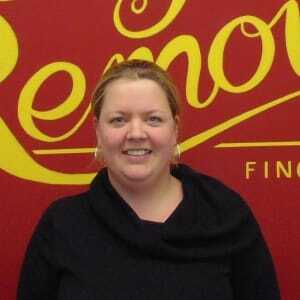 Luci has worked in removals for over 3 years. He drives our 3.5 ton luton vans with great care and he always keeps his van looking immaculate. He is an excellent packer and a great team player always willing to help out and give advice wherever he can. Luke is one of our newest recruits however he brings with him 5 years removals experience gained with another International removals company. 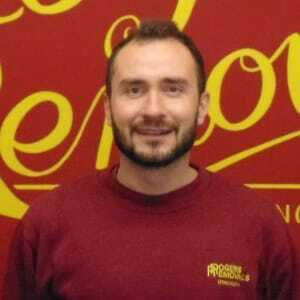 We have been very impressed with Luke and it is clear he’s a great removals professional and also a very nice chap to have on the team in general. As a new recruit, he is currently working alongside our longest serving team members just so we can make sure he is fully trained in the ‘Rogers way’ of doing things. 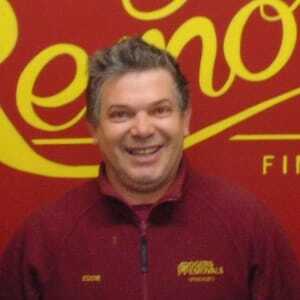 Steve has over 30 years experience in removals. He is a great packer and his knowledge in removals can’t be beaten. Moreover though he has a great enthusiasm for the job and nothing is ever a problem for him and no challenge is too much for him to take on. He’s a real gem and he’s very well thought of within our company. Darren is our newest recruit and he’s now been with us for 2 years. In his previous job he worked for one of the countries leading piano moving companies so he has a good relevant experience. 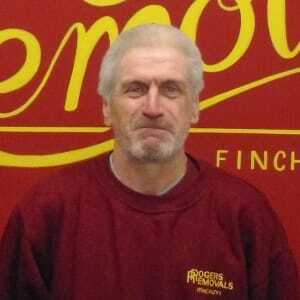 He is a qualified HGV driver and he drives our 18ton removals trucks. As a new recruit he is still undergoing in house training working alongside our most experienced senior crew members every day. Darren fit’s in well within our team as he has that “can do” attitude which we expect from all of our staff. John is our mechanic. He ensures that our vehicles are in top class condition and never let us down. John carries out all preventative maintenance and all mechanical and bodywork repairs as required. 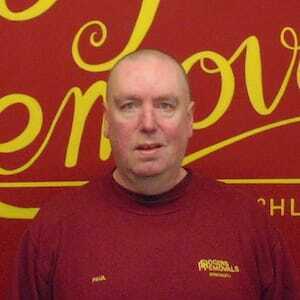 John works from our premises and has been maintaining our fleet for over 14 years. Bingo is our guard dog. She is half Poodle and half Cocker Spaniel. Granted this makes her an unusual choice as a guard dog but if we’re ever threatened by a cat she’ll be able to handle it – as long as it’s a small one.